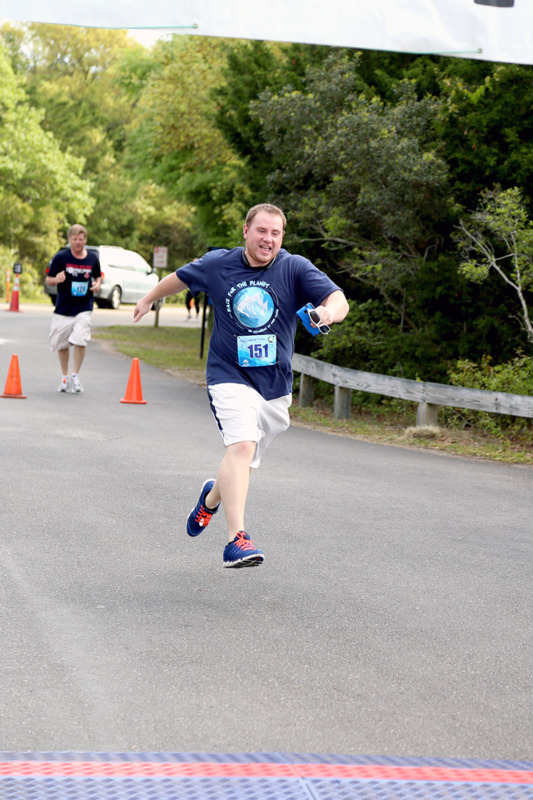 Early registration: $30; after April 1st: $35; RACE Day $40; NC Aquarium members receive 10% discount. 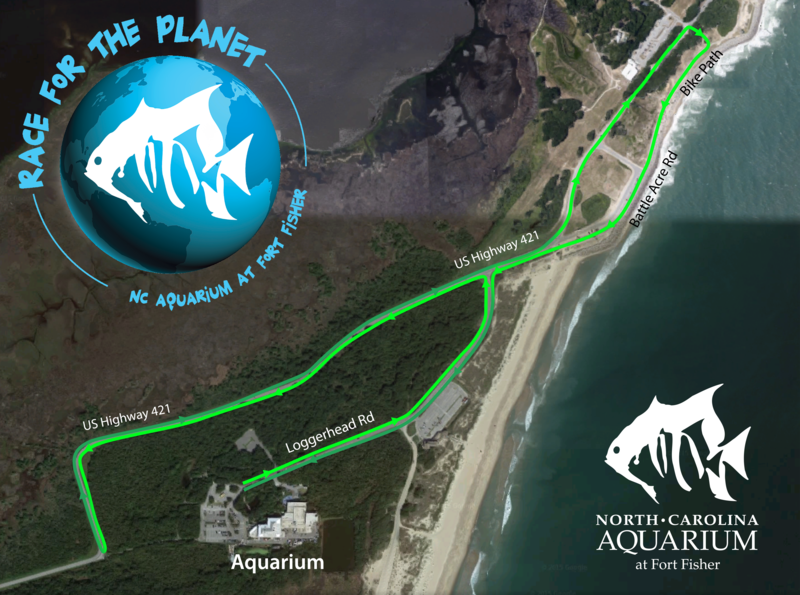 From 7 a.m. to 10 a.m. On the day of the race, Bring your old electronics and unwanted paint to the Aquarium to dispose of in A WAY healthy for the planet. 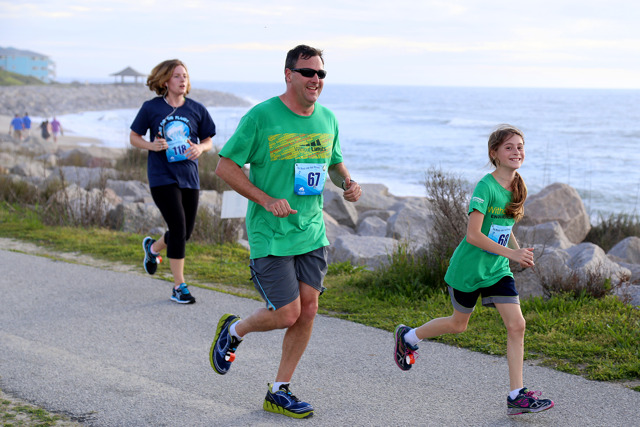 Runners and walkers receive: FREE admission to the Aquarium on race day, a race t-shirt (guaranteed to the first 250), and the top three finishers (overall and age group) receive eco-friendly medals. 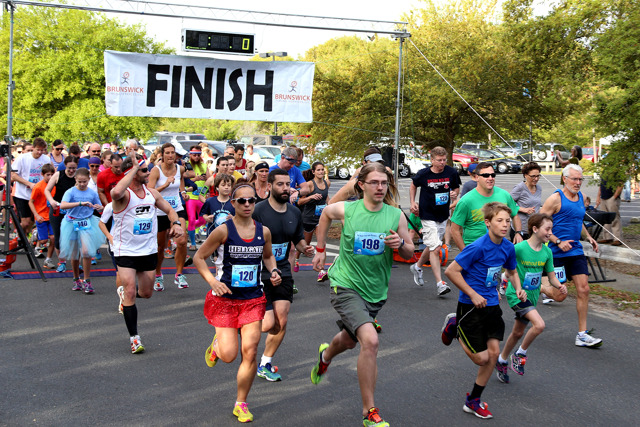 The 5K Race for the Planet welcomes racers of all skill levels. 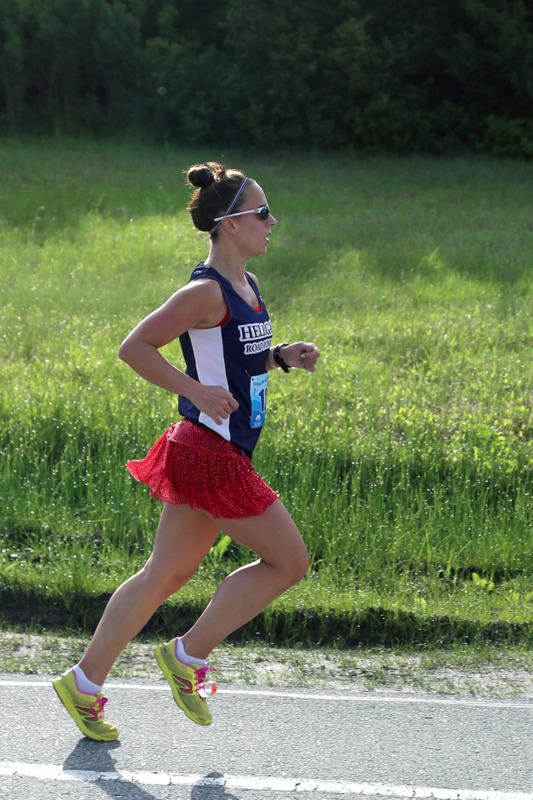 Serious runners take advantage of the flat course for a fast pace. 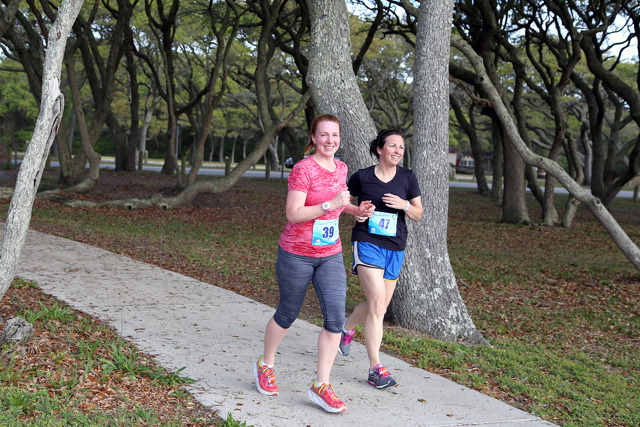 First-timers appreciate the on-course encouragement. 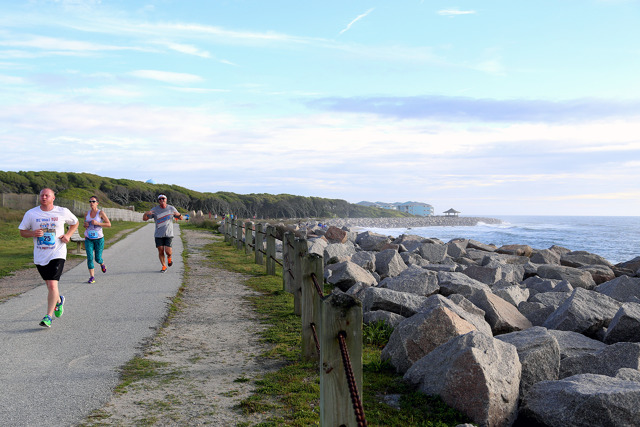 The fun, no-pressure atmosphere make it a great choice for families and walkers. 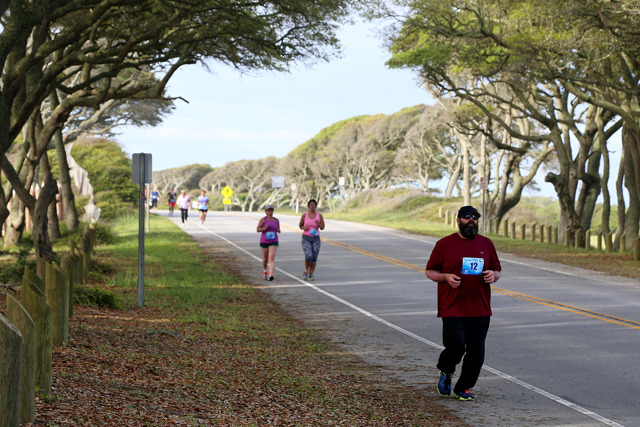 The seaside portions of the course offer sweeping views of the Atlantic ocean for all. 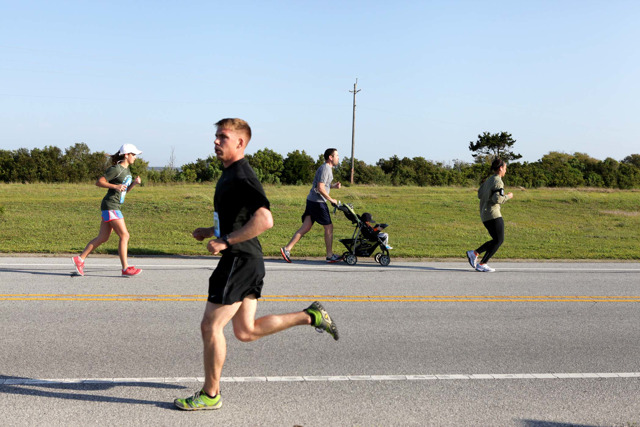 Online registration closes on Saturday, April 27 at 8 a.m. 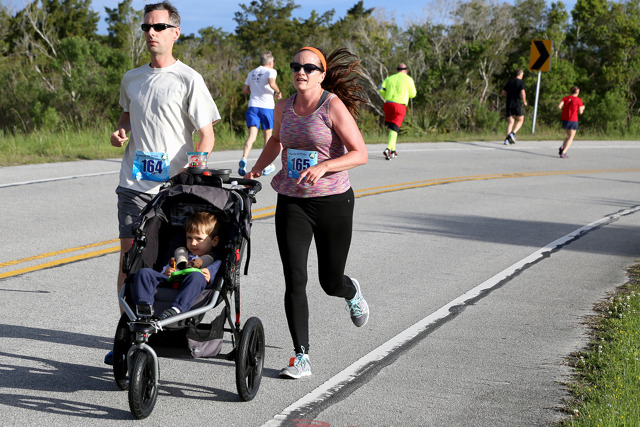 On-site registration will be open from 7-7:45 a.m. the day of the race. 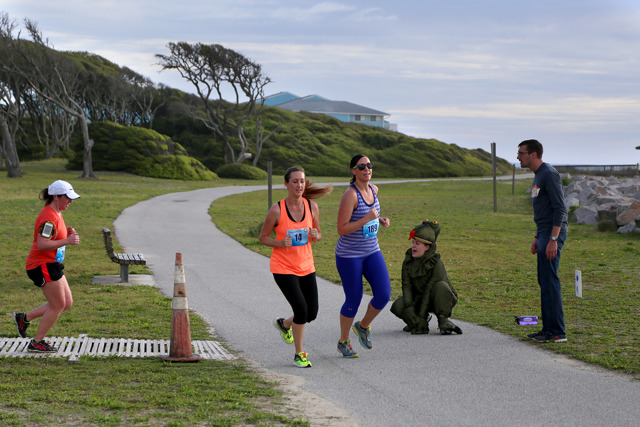 Packet pickup is at 4 p.m. to 7 p.m. Friday, April 26 at Omega Sports in Wilmington (3501 Oleander Dr) and 7-7:45 a.m. on race day at the Aquarium. 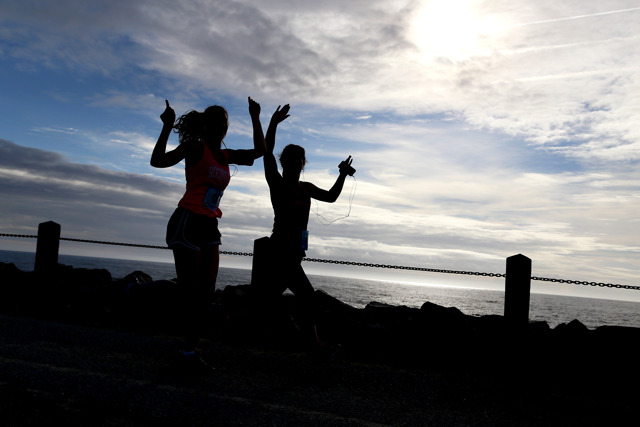 Our goal for this race is to plant the seed for eco-conscious living. 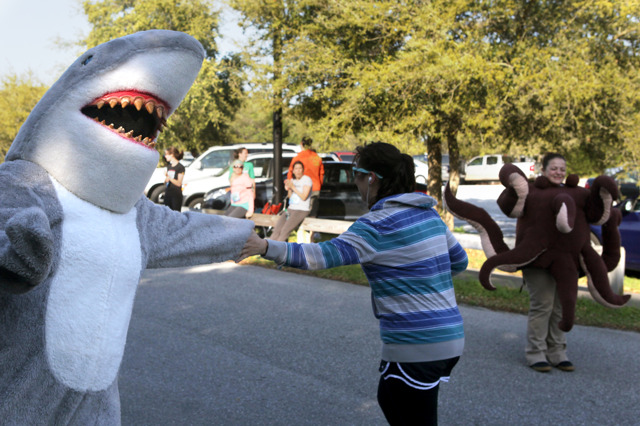 Race registration benefits Aquarium's green initiatives. 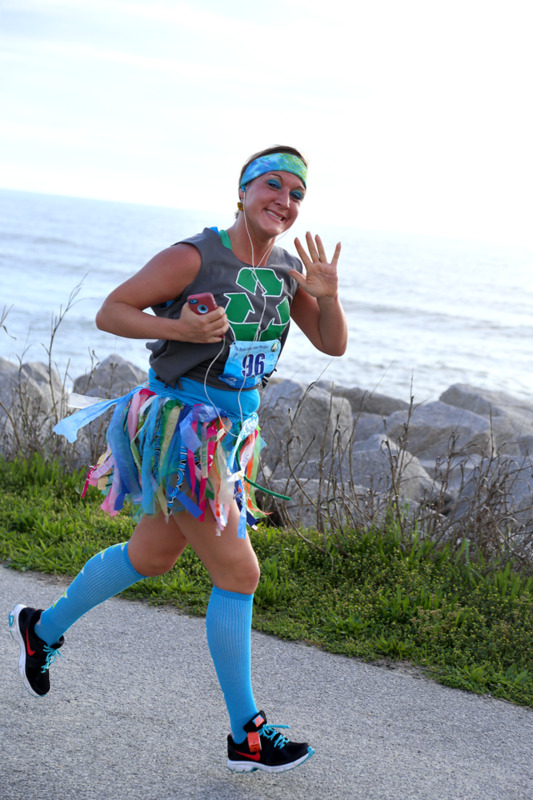 In addition, we are doing this by hosting a recycling drive at the race where you can drop off old electronics and unwanted paint to be disposed of properly. With this, we hope to inspire a greater appreciation for the planet. 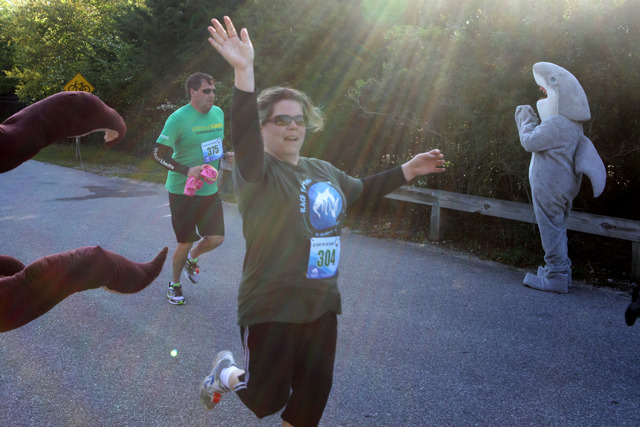 Questions about the 5K Race for the Planet? Email [email protected] or call (910) 772-0500.